Miami University’s Western College Alumnae Association and Ann Elizabeth Armstrong will receive 2017 Civil Rights and Social Justice awards from the National Civil Rights Conference. The awards honor work in support of human dignity, civil rights and/or social justice. 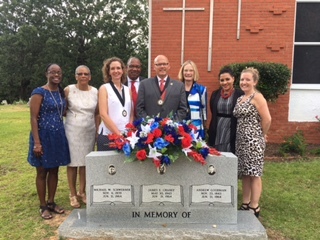 The awards will be presented during the 53rd Anniversary Commemorative Service for James Chaney, Andrew Goodman and Michael Schwerner, on Sunday, June 18, in Philadelphia, Mississippi. 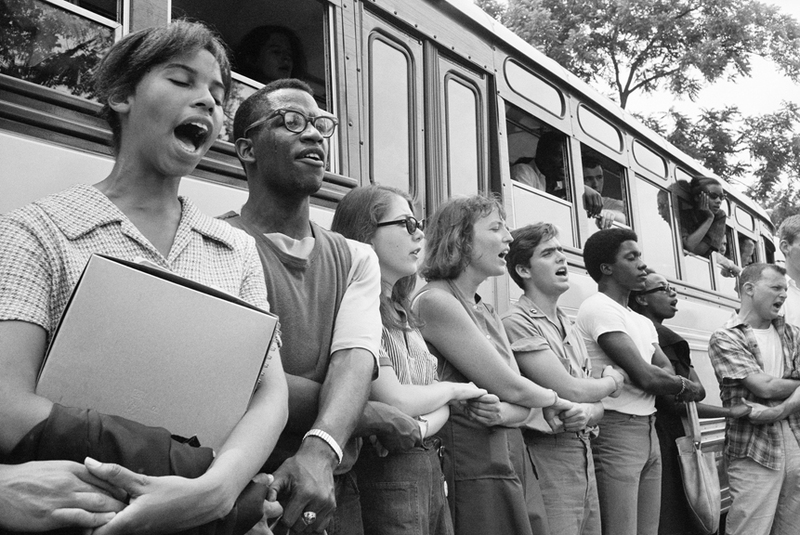 The Western College for Women, now Miami’s Western campus, was the location for Freedom Summer 1964 when an estimated 800 volunteers who went through orientation training to learn how to help blacks in the south register to vote. Volunteers Schwerner, 24, Chaney, 21, and Goodman, 20, were murdered in Mississippi soon after leaving Oxford. Their deaths stunned the nation and sparked a major federal investigation. A Freedom Summer memorial on Western campus honors those who lost their lives. Miami commemorated the 50th anniversary of the training in 2014, continuing the tradition of telling the story of the volunteers. 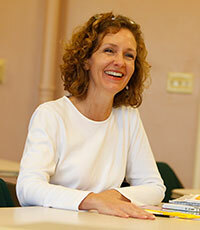 Armstrong, associate professor of theatre at Miami, has led several community engagement efforts with Freedom Summer. She has contributed to reunions, conferences, oral history projects and taught seminars on Freedom Summer. In her artistic work, she commissioned a play (Down in Mississippi 2009), created a walking tour, and now a location-based interactive tour/app. In 2014, she created a play about Freedom Summer (“Choosing Freedom”) performed by the youth docents at the National Underground Freedom Center in Cincinnati. Armstrong’s “Walk with Me” tour on the Western Campus revealed the inner thoughts of Freedom Summer staff and volunteers as recorded in their letters and diaries. Between 2004-2014, more than 5000 students and community members took the “Walk with Me” tour. Since 2014, she has developed the “Freedom Summer App,” a project awarded a grant from the National Endowment for the Humanities Digital Humanities Start Up fund, "Orientation to the Mississippi Summer Project: An Interactive Quest for Social Justice." Using the app ARIS, the location-based tour invites participants to experience the events of June 1964 by roleplaying as a volunteer during training while exploring Clawson, Peabody, and other sites on the Western campus. For more information about how to download the app to an iOS device, go to fsapp.lib.miamioh.edu. Armstrong publishes on theatre for social change and community-based theatre. She is the adviser of the Walking Theatre Project, a social justice student-led theatre company, and she produced the Every 28 Hours Project in 2016. She is collaborating with the Butler County Department of Health and other Miami professors to use digital storytelling to create partnerships to reduce infant mortality and racial inequity in healthcare systems.